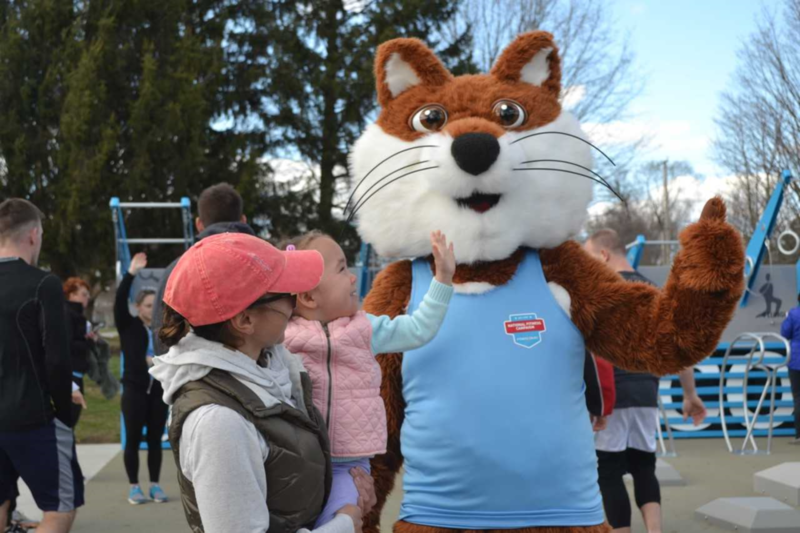 The Westfield Fitness Court is NOW OPEN! 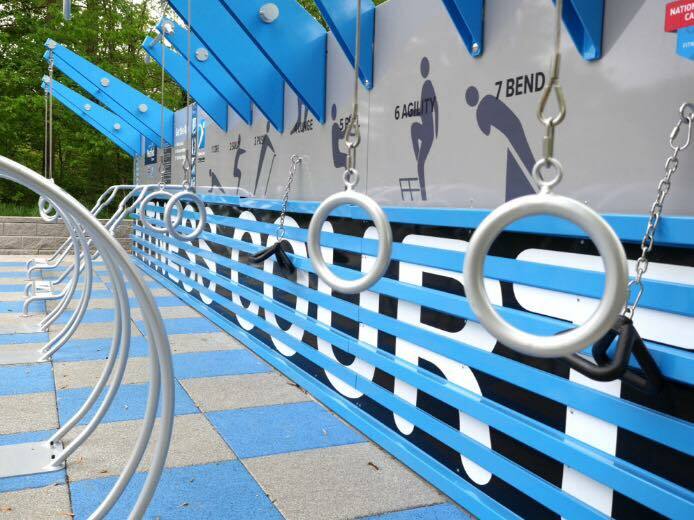 As the home of the Indianapolis Colts Training Camp, Westfield Indiana is known for providing best-in-class recreational opportunities for residents and visitors alike. 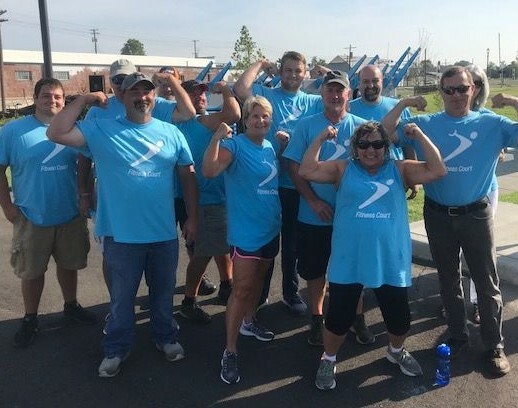 With over 100 miles of winding trails and uniquely community-driven facilities development, this city knows what it means to keep citizens happy and healthy. 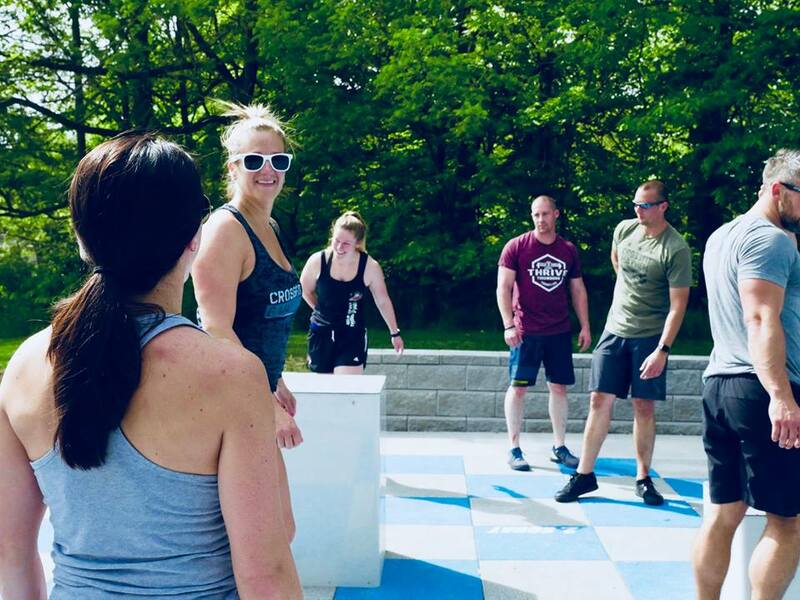 Through a partnership with National Fitness Campaign and local wellness groups, citizens will soon have access to the world’s greatest outdoor gym — the Fitness Court®. 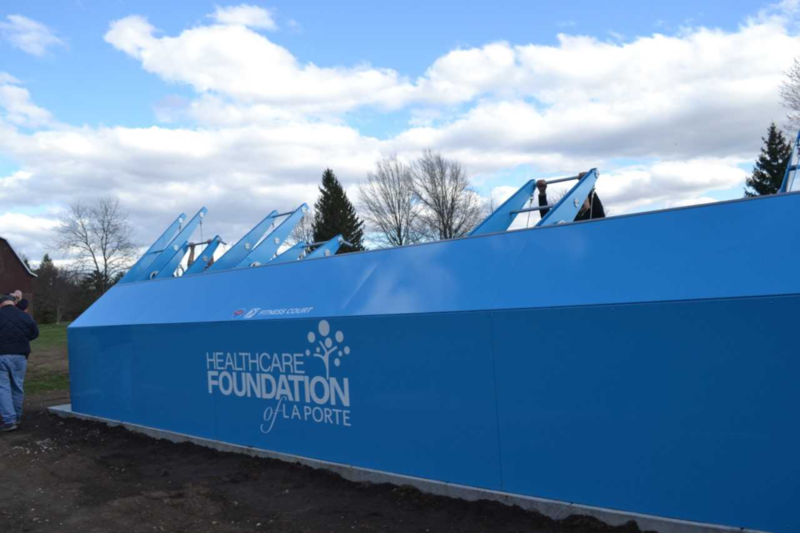 This project, like all new city-wide initiatives, was made possible with the support and hard work of city leaders and members of the community. 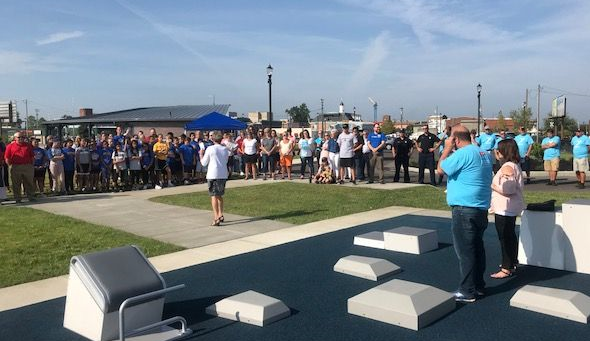 The Superintendent of Parks and Recreation, Chris McConnell, and Darin Moore, owner of local fitness center ThriveFit, have worked together to make sure that when the Westfield Fitness Court opens, there will be an active family of users in the city. 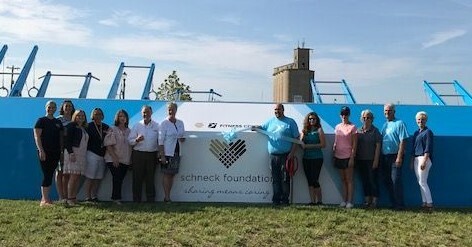 NFC is thrilled to bring our free-to-the-public outdoor gym to an exciting location in this gorgeous Indiana community. 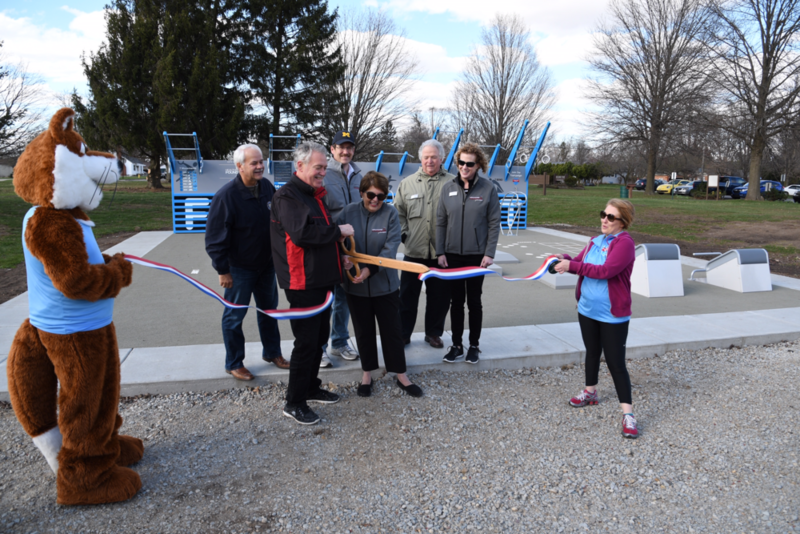 In Asa Bales Park, families and friends can enjoy beautiful grassy open spaces, a skate park, new playground, and natural amphitheater — and now a perfect, easy outdoor workout! 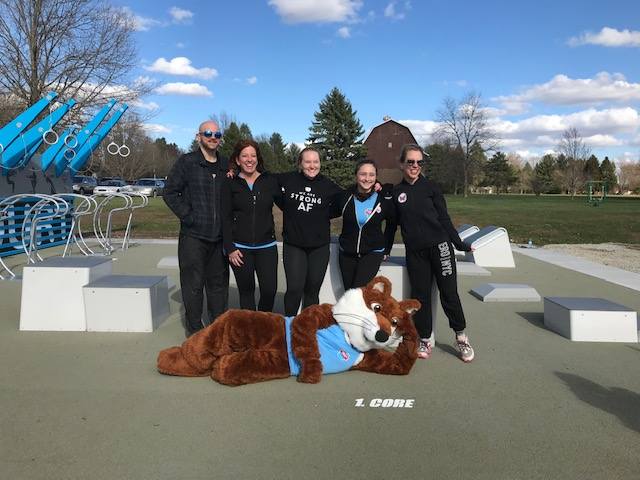 Easily accessible from one of the city’s many trails, adults of all ages are drawn by the thousands to this active park system throughout the spring and summer each year. 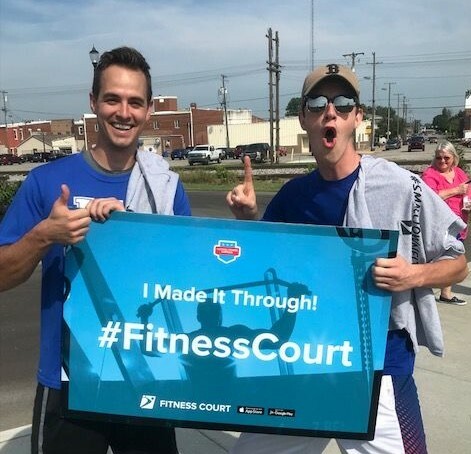 Now it is also the home of the first Fitness Court® in the Hoosier State! THANK YOU WESTFIELD FOR PUTTING FREE FITNESS ON THE MAP!